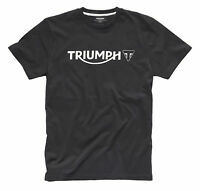 KTM Mens Geometric Short sleeve T Shirt Black Tee New RRP £29.70!! KTM Men's Rapid Long sleeve T-Shirt Orange Grey Shirt New RRP £42.42!! 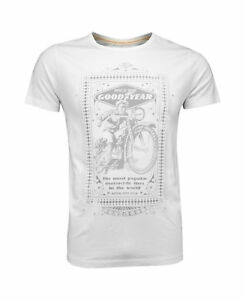 KTM Emphasis Mens T-Shirt Top Black Grey New RRP £46.68! !